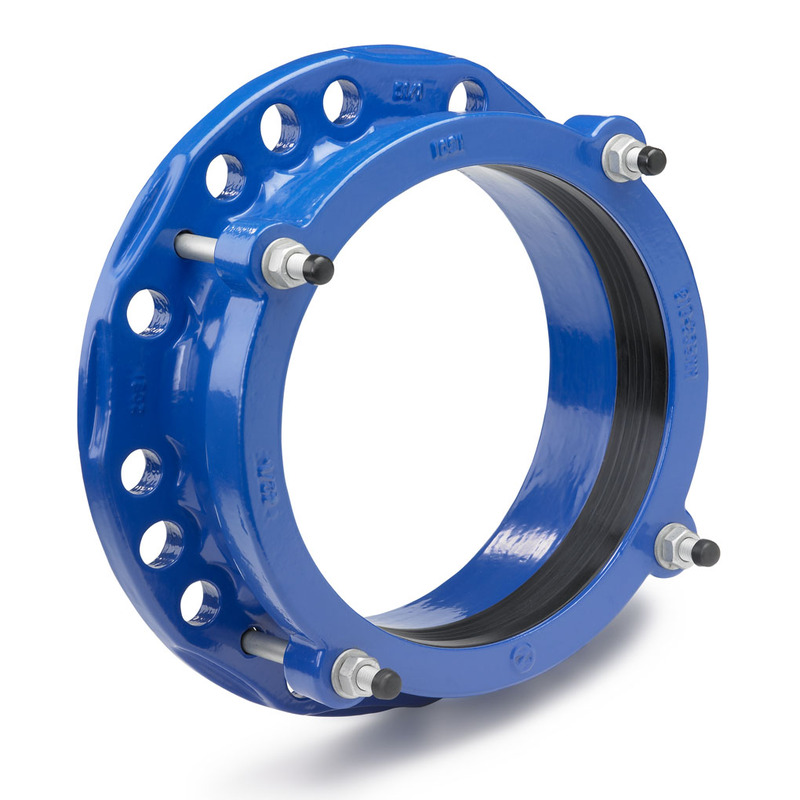 The Hegawa FastFit Wide Range products offers the possibility to cover a much larger diameter range than in the past. 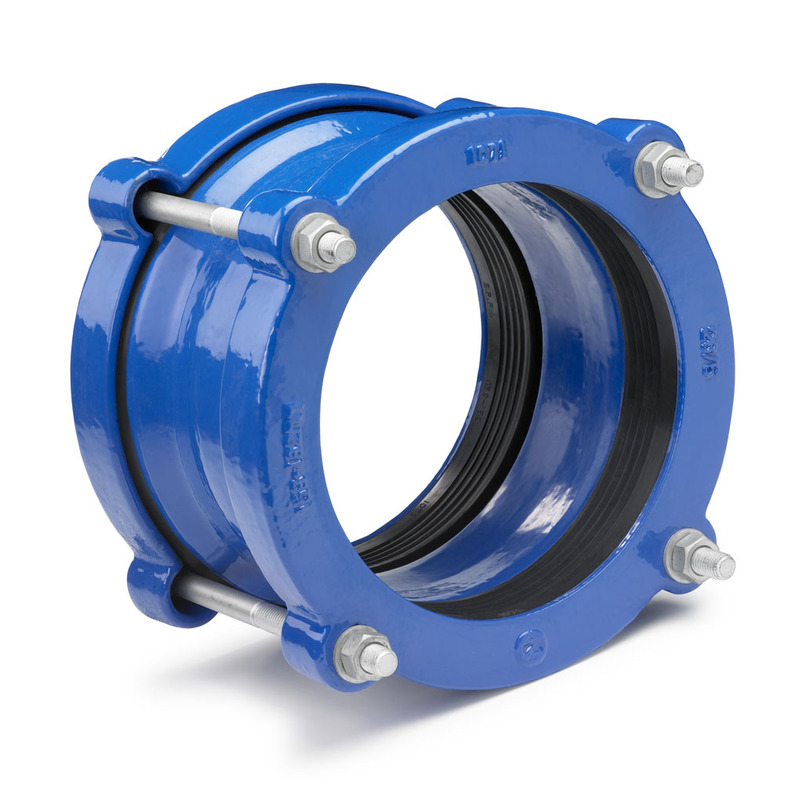 The Hegawa FastFit Wide Range products offers the possibility to cover a much larger diameter range than in the past. More pipe materials can jointed whether in steel, ductile iron, cast iron, asbestos cement, PVC or almost any other rigid pipe material. Coating: Epoxy coating, providing a long term corrosion protection along with resistance to abrasion and impact. Other coatings are available on request. Rubber gaskets: EPDM Grade E / WA as per BS EN 681-1:1996. NBR gaskets are available on request.